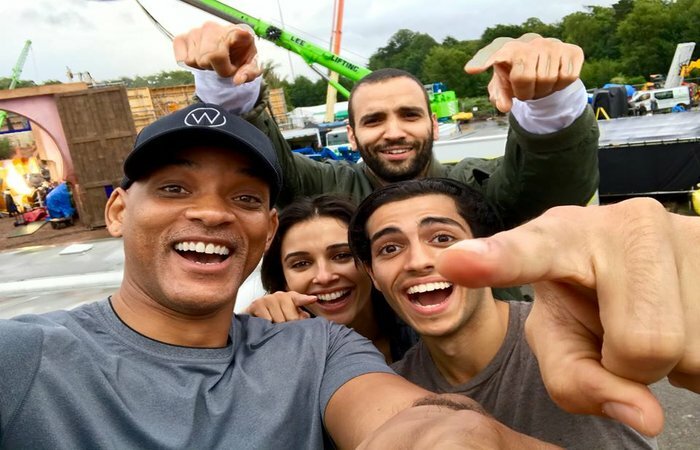 Aladdin is an Upcoming Hollywood Film in 2019, It is Adventure, Family, Fantasy Film and Will Smith, Naomi Scott in lead roles. This film is Directed by Guy Ritchie and Produced by Dan Lin. It is made under the banner of Walt Disney Pictures, Lin Pictures. 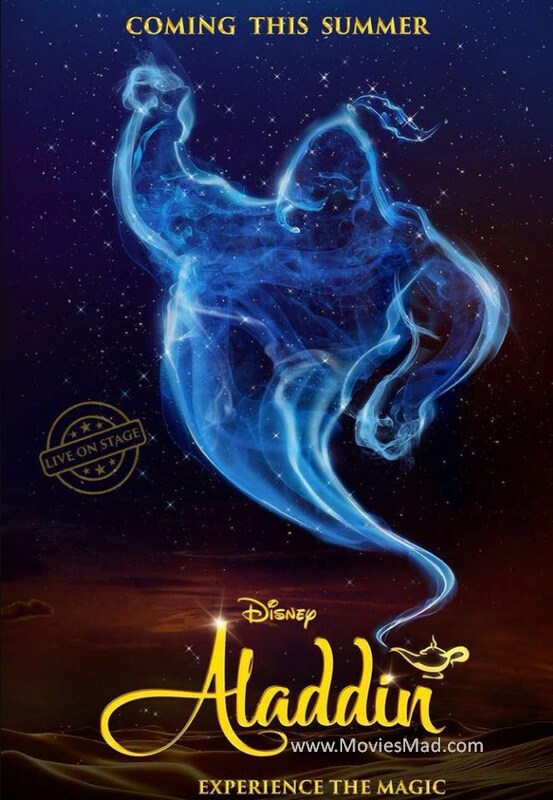 Aladdin is scheduled to release on May 24, 2019. Production on the movie was slated to begin in July month of 2017. However, on July 11, 2017, it was reported that production on the film would be delayed to August, due to difficulties in finding suitable actors and actresses to portray the leads, Aladdin and Jasmine. Both actors are required to sing, dance, and be of either Middle Eastern or Indian descent.